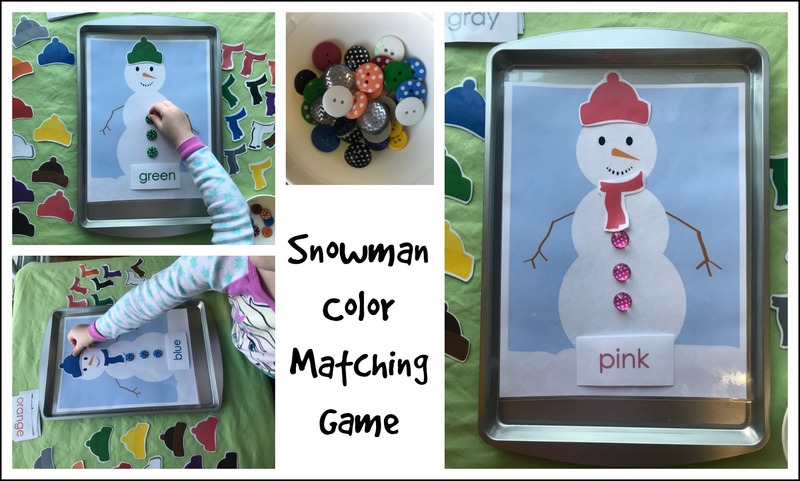 Free Snowman Color Matching Activities for Preschoolers! Winter can be such a fun time for kids. 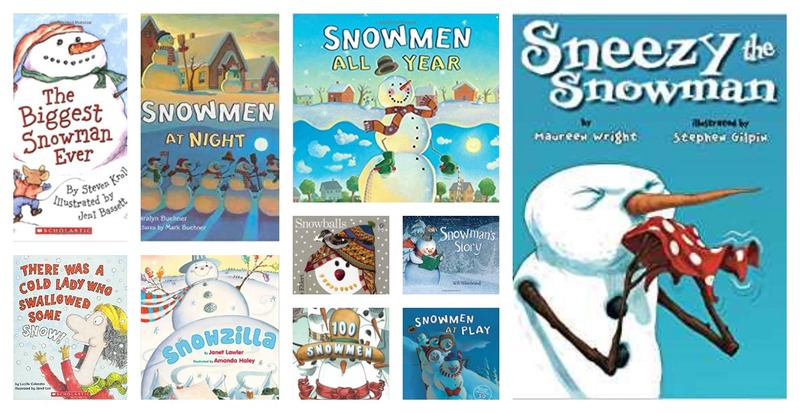 Hot chocolate, snowflakes, and snowmen offer up so many fun topics to explore in learning. 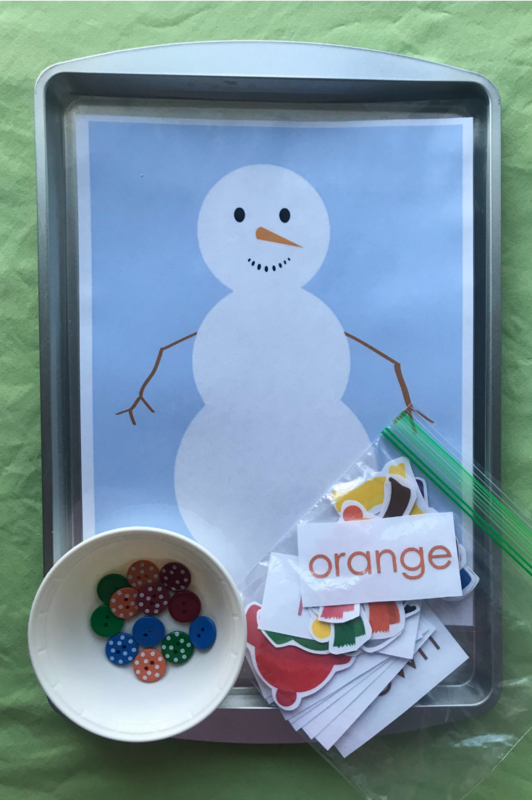 This is what makes this snowman color matching activity to practice classifying colors so novel to young learners. 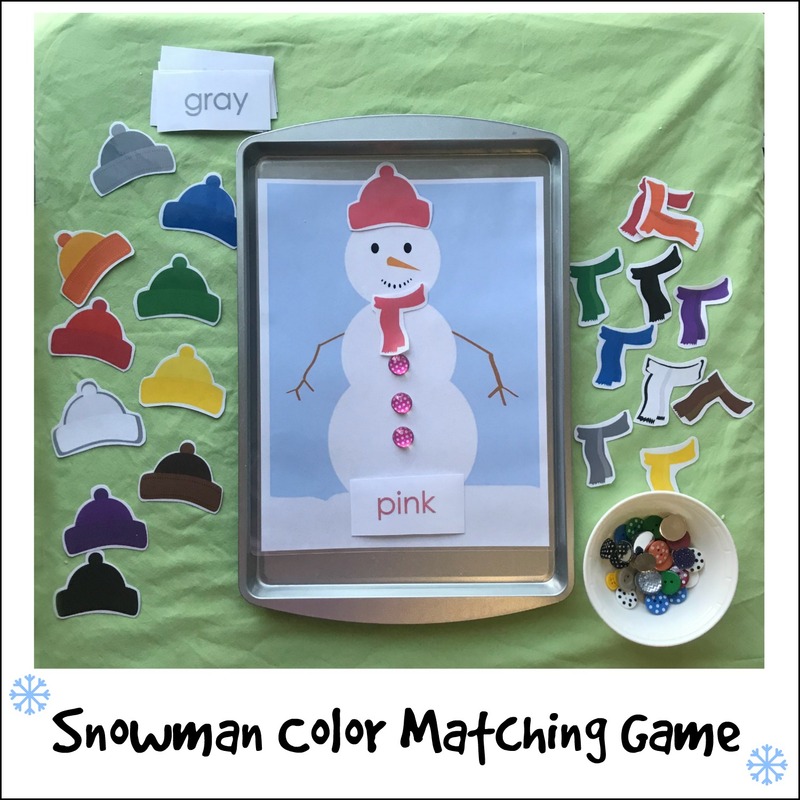 Snowman Color Matching Printable – free to print here: Snowman Free Printable Colors and Matching Game. Laminate or cover with clear contact paper if desired. This is definitely recommended if the activity is going to be used more than once or in a classroom with multiple children. Cut out the hats, gloves, and color cards. Set out on a tray or at a table with a bowl of buttons in each color (it should be noted that young children should be supervised with this activity especially when using smaller buttons that pose a choking hazard). I like to set up activities on inexpensive cookie sheets from the dollar store. They are both a great way to present activities and are great at keeping activity pieces contained. If you don’t want to use buttons for this activity, you could also use mini craft pom poms or balls made out of play dough. As many preschoolers are non-readers, this activity may necessitate an adult introduction. This can be done by spreading out the hats and scarves. Encourage them to choose a color card and speculate on what color it identifies. Once they’ve got it, ask them to dress the snowman in the color hat, scarf, and buttons that match the color word. After that, they may be able to repeat with other color cards on their own. After this activity is done, you can have lots of other snowman related fun. Match multiple pairs of mittens, go on a winter themed color hunt, or build snowmen out of play dough. 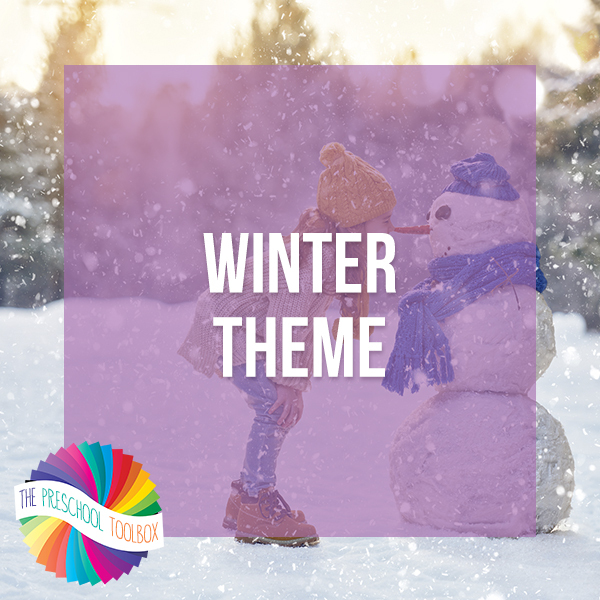 For more playful learning with Snow, Snowmen, Mittens and MORE, see the WINTER THEME for PRESCHOOL here on the blog! The Preschool Toolbox is pleased to have Andie Jaye as a valued contributor. Andie is a former preschool teacher turned stay-at-home mom of 3 kiddos. 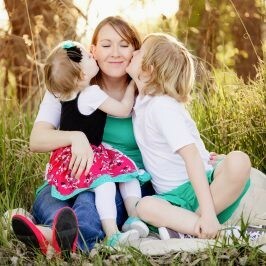 Her blog, Crayon Freckles, focuses on creative learning and play ideas, as well as parenting topics. Andie strives to be honest in her approach and experiences in parenting to let other moms know that they are not alone in their struggle. In her free time, she writes children’s books in hopes of publishing someday. You can follow Andie on Pinterest or on Twitter.